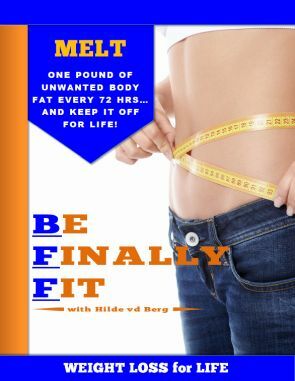 Are you tired of being overweight? Are you tired of struggling to find the energy to do much of anything, let alone the things you genuinely enjoy doing? Download book now!